Kerri Lee Cappella - Gentile, Horoho & Avalli P.C. Ms. Cappella has engaged in the practice of Family Law for over 25 years with a concentration in complex, high net worth marital estates. 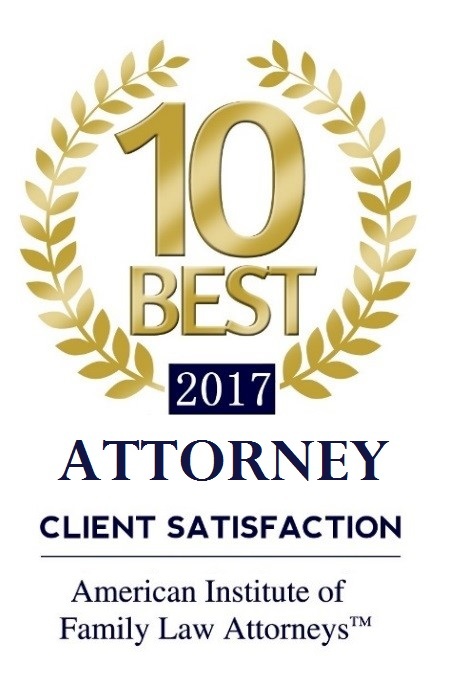 Ms. Cappella is recognized among her clients and peers as a skilled litigator and negotiator. 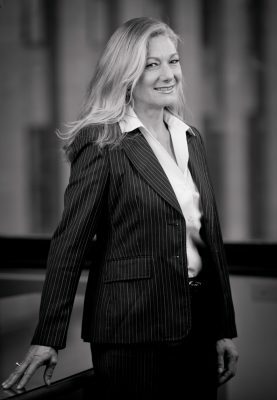 In 2015, Ms. Cappella became a certified mediator and seeks to apply her knowledge and experience in Family Law to assist divorcing and separating parties toward forward thinking, mediated resolutions to their most personal of disputes. 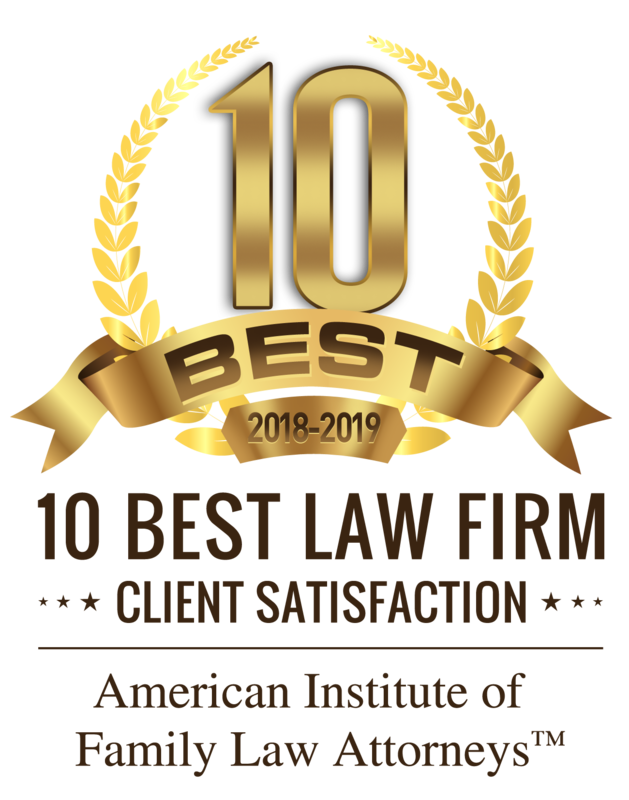 Attorney Cappella was honored by being named as a Fellow in the American Academy of Matrimonial Lawyers, with its mission “To provide leadership that promotes the highest degree of professionalism and excellence in the practice of family law.” Ms. Cappella is also a member of the National Advocates Top 100 Lawyers in Family Law. Ms. Cappella has been active in the American, Pennsylvania, and Allegheny County Bar Association Family Law Sections, taking a number of elected and appointed leadership roles and faculty speaking positions. Ms. Cappella co-authored Slicing up the Pie: Equitable Distribution in Pennsylvania, in its 2009, 2012, and 2016 editions.